I'm new to scratch (even though my account is old) and I'm not to good at making games. I'm not really working on too much, but hopefully will start an animation studio with @neondude267! 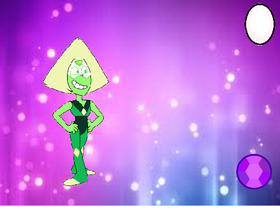 I'm trying to work on my peridot game.